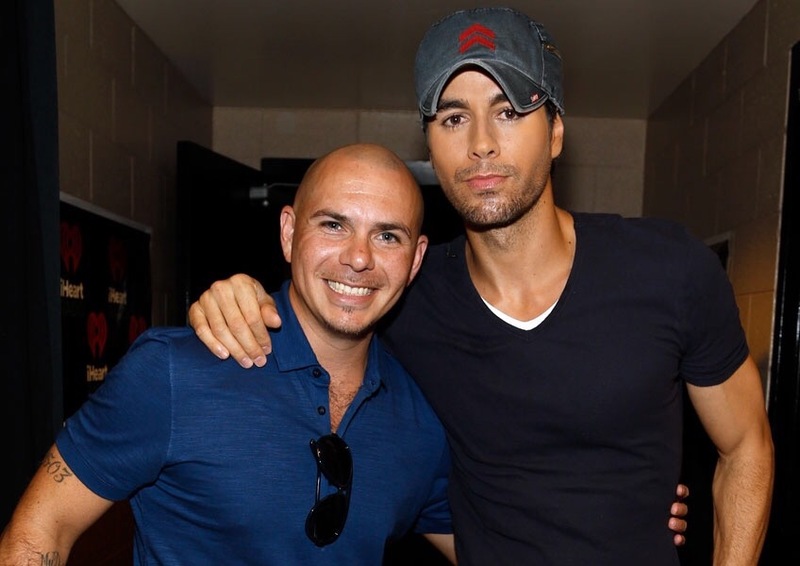 Pitbull will be headlining 103.5 KTU’s KTUphoria alongside good-friend and collaborator, Enrique Iglesias. The concert will take place on June 4, at Nikon at Jones Beach Theater in New York! Other performers include, Backstreet Boys, Mike Posner, and Bebe Rexha. Enter to win tickets here, and find out when to listen to win here! Tickets for KTUphoria go on sale Monday, April 4th at 10am on TicketMaster.com.